Federal, state, and local officials at the EPA's roundtable meeting to discuss PFAS pollution in Michigan. 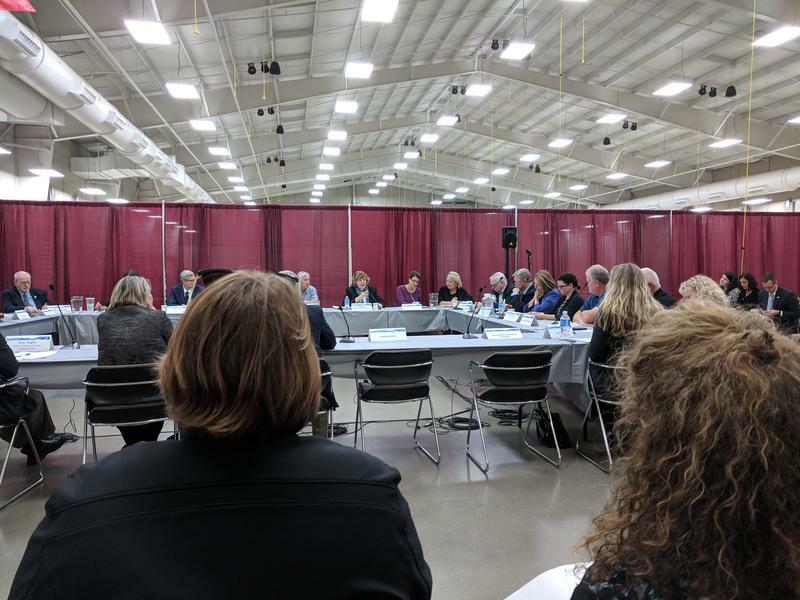 Officials from the EPA, the Michigan PFAS Action Response Team and Michigan Department of Health and Human Services met in Kalamazoo to discuss PFAS chemicals, but only a handful of selected speakers could ask questions and share their thoughts. Many of the speakers, including officials from Ann Arbor, Parchment, and Oscoda, want the EPA and other federal agencies to move faster to solve the issue. The EPA wants to have more science before it sets a federal standard for PFAS chemicals. Peter Grevatt, director of the EPA’s Office of Groundwater and Drinking Water, says the EPA is researching water treatment technology. “To make sure that everyone can take the steps necessary to protect their families,” Grevatt says. PFAS chemicals have been used in firefighting foam at airports and military bases around the country for decades. No one from the Department of Defense was at the meeting, but the EPA says it did invite people from the department. Tammy Cooper, a Parchment resident who was invited to speak at the roundtable meeting, says federal agencies are moving too slowly to remediate the issue. “We don’t need to wait until we know the exact health effects to know the ways that we can lower our risk and lower our exposure,” Cooper says. Cooper says more of these meetings should take place, and that officials need to allow time for residents to speak. The EPA does have an online forum where more than 120,000 people have already voiced some of their opinions on PFAS pollution. Senator Gary Peters, who has been vocal about the state's PFAS issues, thinks the meeting should have allowed for public comment. 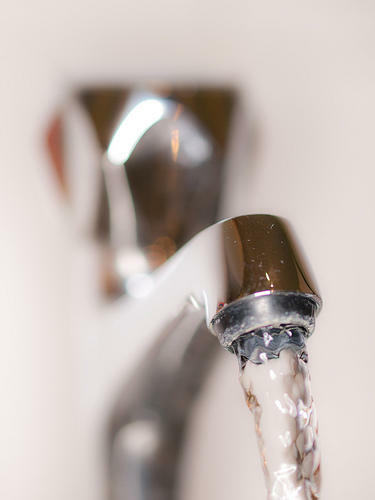 "Over the last several months, EPA held PFAS community engagement meetings across the country, and each one included a time for public comment. Michiganders deserve that same opportunity," Peters said in a statement today. Molly Block, an EPA spokeswoman, wrote in an email, "We hoped there would be broader community engagement, and we were planning for that, but after extensive discussions with the State of Michigan that did not materialize." 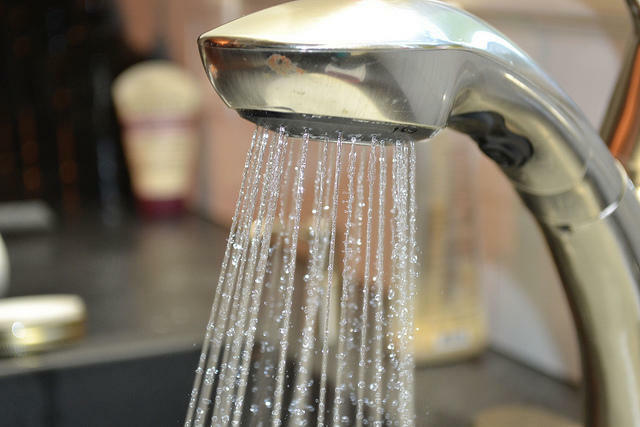 The EPA is keeping its promise to Michigan residents by holding a meeting in Kalamazoo on Friday to talk about PFAS contamination, but it’s not the meeting residents expected. For starters, there won’t be a public comment period at the meeting, which will be held from 1-3 p.m. at the Kalamazoo Expo Center on Friday. This post was updated August 13 at 9:45am with additional information from the MDEQ.